Alia Bhatt is an actress and singer of Indian origin and British citizenship, who works in Hindi films. Born into the Bhatt family, she is the daughter of filmmaker Mahesh Bhatt and actress Soni Razdan and has received several achievements, including two Filmfare Awards. Bhatt played her first leading role in Karan Johar’s teen drama “Student of the Year” and is one of the highest-paid actresses in India now. She has appeared in Forbes India’s Celebrity top 100 list since 2014. When it comes to her relationship, the new lovebirds, Alia Bhatt and Ranbir Kapoor have always been in attention since they made their relationship official. RK spoke about his relationship with Alia in an interview with GQ India, where he just couldn’t stop praising her. 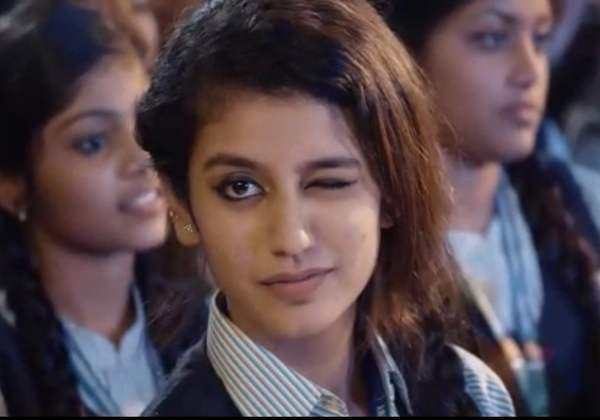 Now she is all set for the release of her film Gully Boy, She recently made an appearance on a reality show where she revealed what she’ll name her daughter. 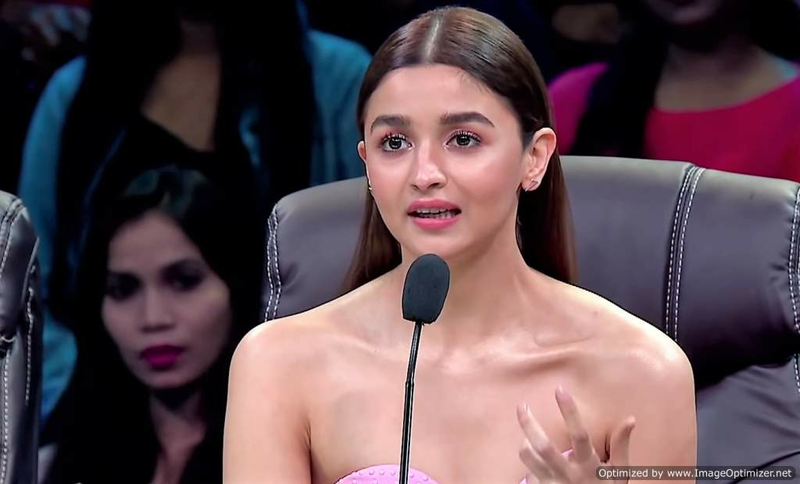 During a recent appearance on dance reality show ”Super Dancer” when a participant misspelt Alia’s name as Almaa, the 25-year-old actress said, “Almaa is a very beautiful name” and she is going to name her daughter “Almaa”. Earlier, talking about tying the know with Ranbir, Alia had said, “I think people should now take a break. We have had two beautiful weddings last year. I think we can chill now, watch movies, work in movies, and rest can be seen later.” Alia made an appearance to promote her upcoming movie “Gully Boy” . The diva was also accompanied by her co-star Ranveer Singh on the show. 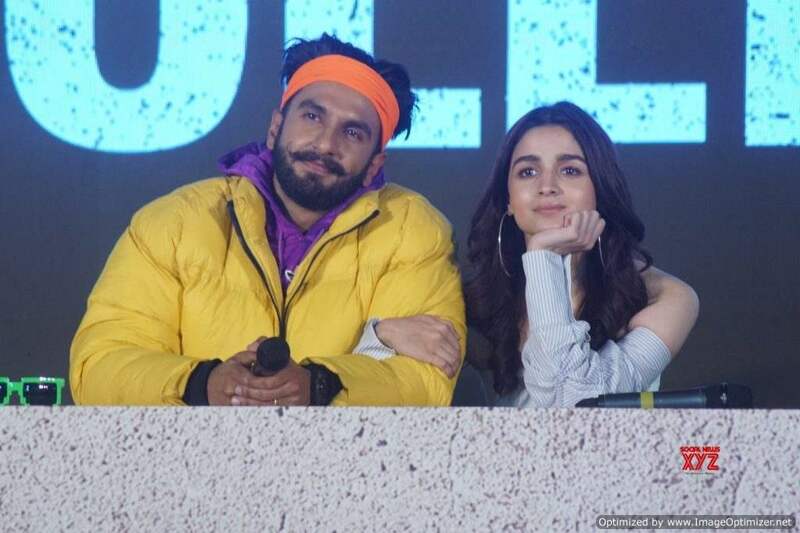 Gully Boy marks Alia and Ranveer’s first-ever collaboration. The musical drama which will hit the theatres on February 14 has been directed by Zoya Akhtar and Ranveer will be seen playing a rapper in it. Apart from this, Alia has two more releases lined up for 2019. Her movie Kalank which has been directed by Abhishek Verman and stars Varun Dhawan, Sonakshi Sinha, Sanjay Dutt and Madhuri Dixit in the lead roles is slated to release on April 19.